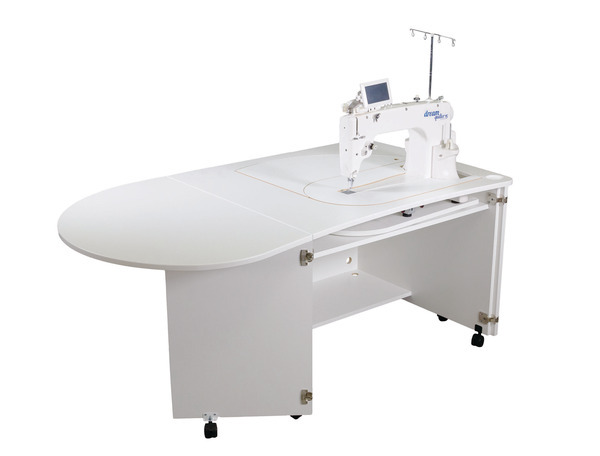 Which Brother Machine VM, VQ, BQ or XV Machine Model to be used. 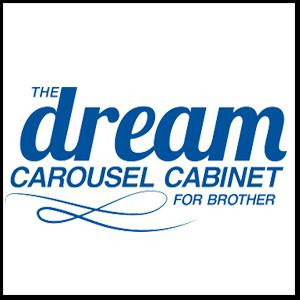 THE Dream Carousel Cabinet is now compatible with THE Dream Machine 2, XV8550D. 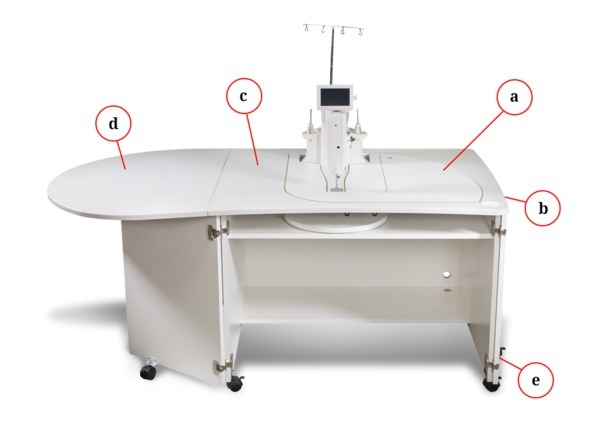 The cabinet was originally launched to go with the DQLT15S (this Machine and Insert are N.L.A No Longer Available), but we’ve expanded the line so you can add this to your Dream V Series repertoire. 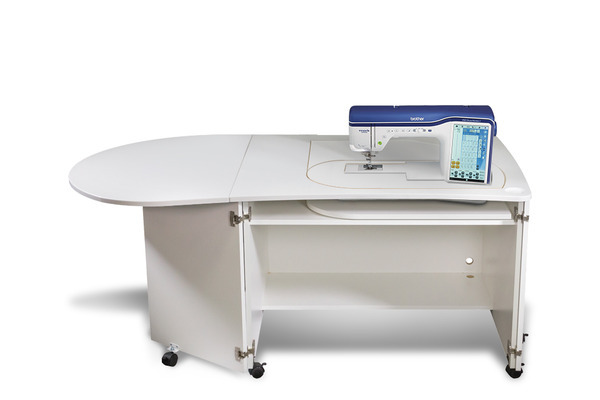 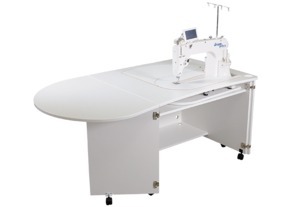 There’s a custom insert that fits with THE Dream Machine 2 included so the quilting surface stays smooth and seamless. 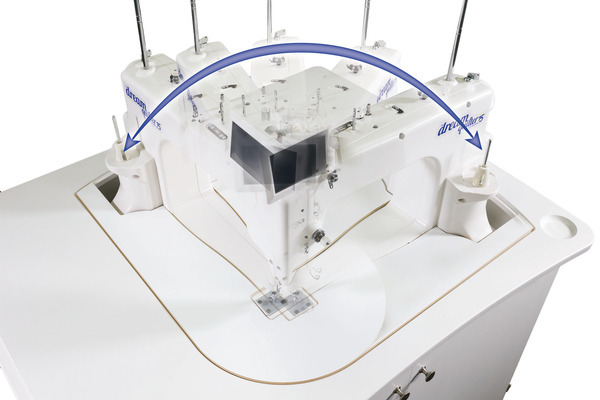 Insert for Brother XV, VM, VQ, BQ Models already packed in box.